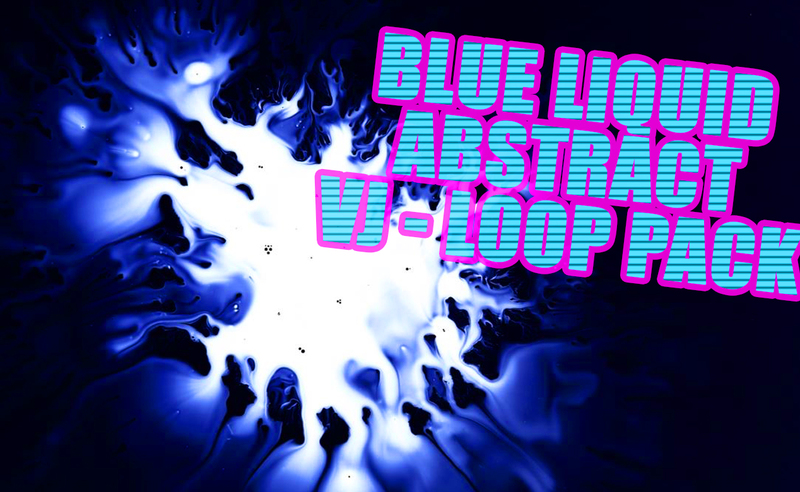 We made this amazing vj loop package for you … – This is part 4 of 5 with different blue trippy psychedelic visual footages for your next live performance. We used different organic materials, ink and watercolor and shooted with a macro cam. About theVAIA – enter theVAIA … theVAIA art collective is a small Berlin based film studio for visuals, animation, illustration and art.